From Here to “Nyah”–Rhythm and Phrasing in Irish Polkas, Jigs, and More. Join the Lower Valley Beginner Irish Session and our special guest Armand Aromin as he demonstrates how to put the “nyah” into Irish traditional music through proper rhythm and phrasing. Please note that this workshop is exclusively for MELODY instruments only. Guitarists and other accompanists should plan on playing tunes and not chords. No drums, please. Registration is $15.00 at the door. Bring a snack to share if you like, as there will be a short break. Please pre-register by sending your name and number of guests to LVBISession@gmail.com. 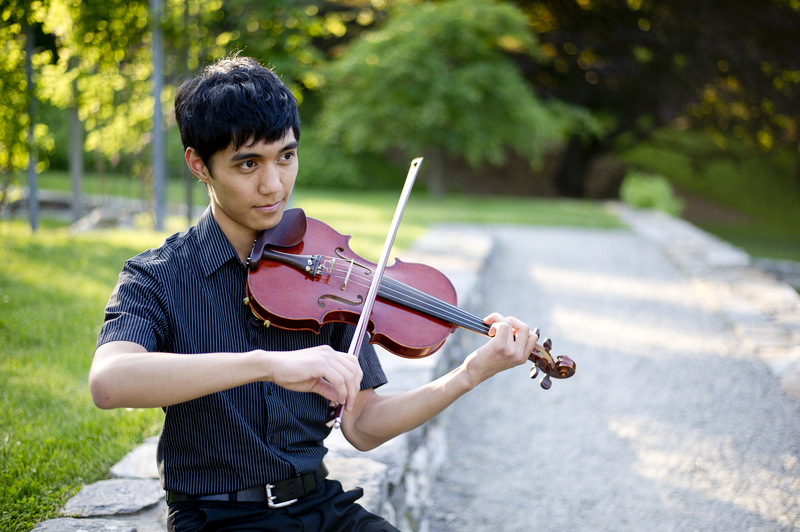 Armand Aromin is a violin maker, a fine musician, and so much more. To learn more about him and what he does, click these links!